Several people are wondering where do i get light up shoes to wear for the next parties, celebrations, gigs, and dancing competitive events. 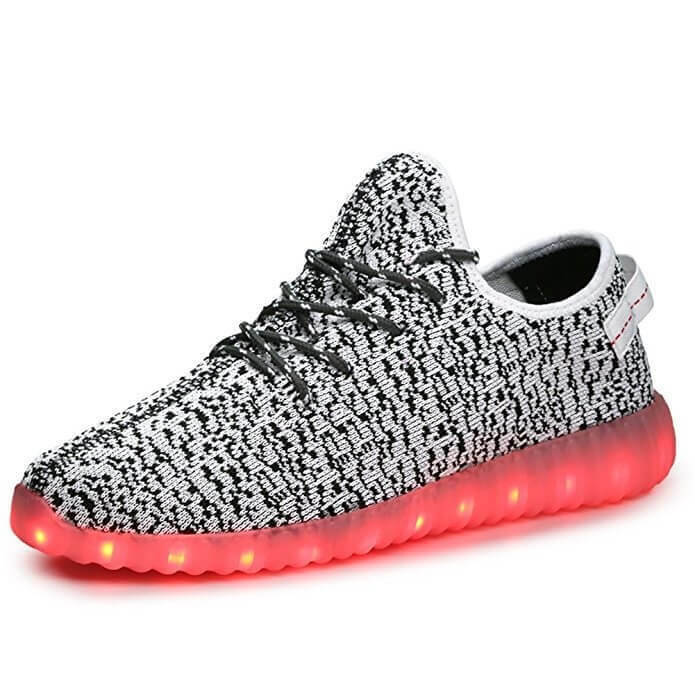 Women light up shoes make a great prize for your special loved one. 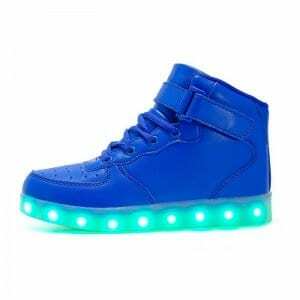 They won’t wreck in the water and are not harmful to show for any opportunity. 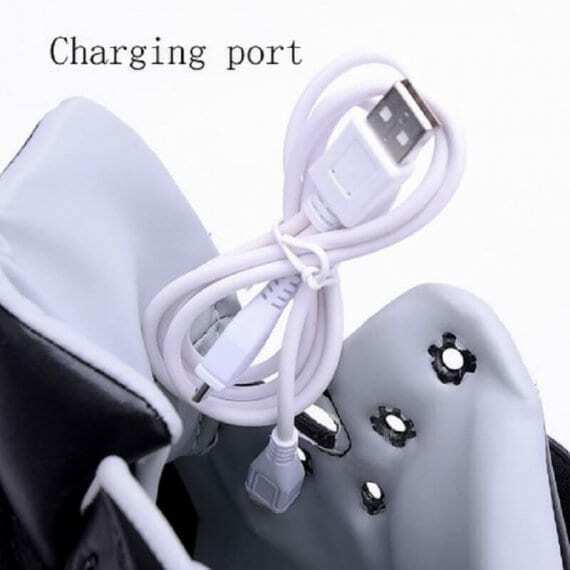 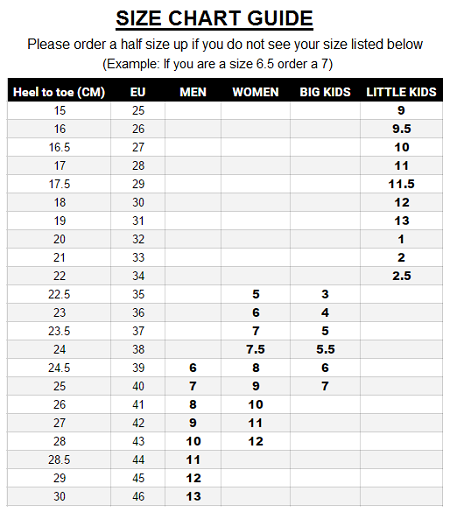 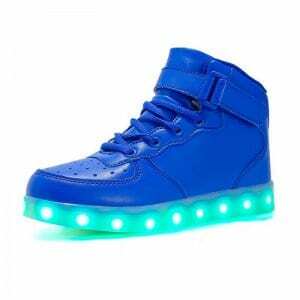 These light up shoe soles for boys and girls are very in style among men and woman. 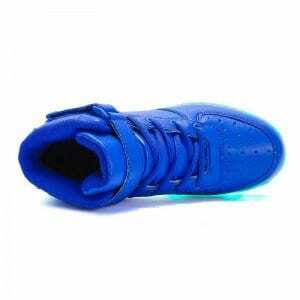 Comfy insoles and versatility make these very good shoes with light soles. 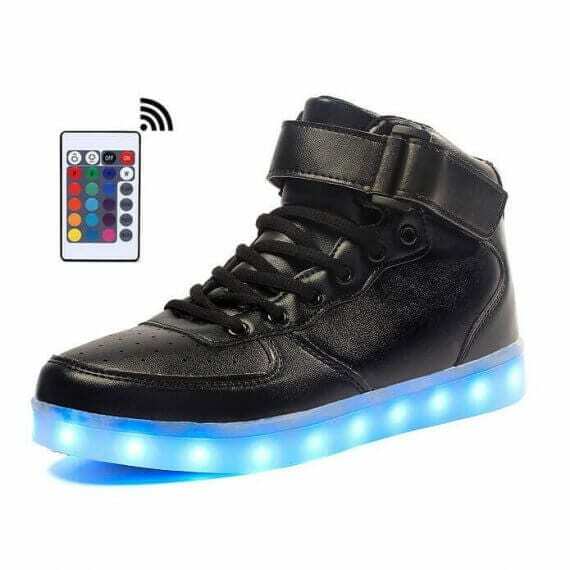 Expect to get interest and greetings because these light up sneakers are definitely to be a bang anywhere you sport them. 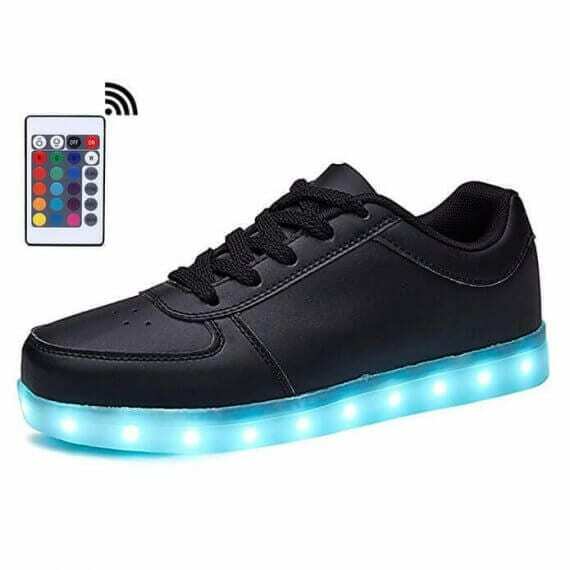 So get your hands on a pair of the new shoes that light up at this moment and even be the envy of other people and in addition every one of the your new admirers! Lights are completely waterproof…Dance away!